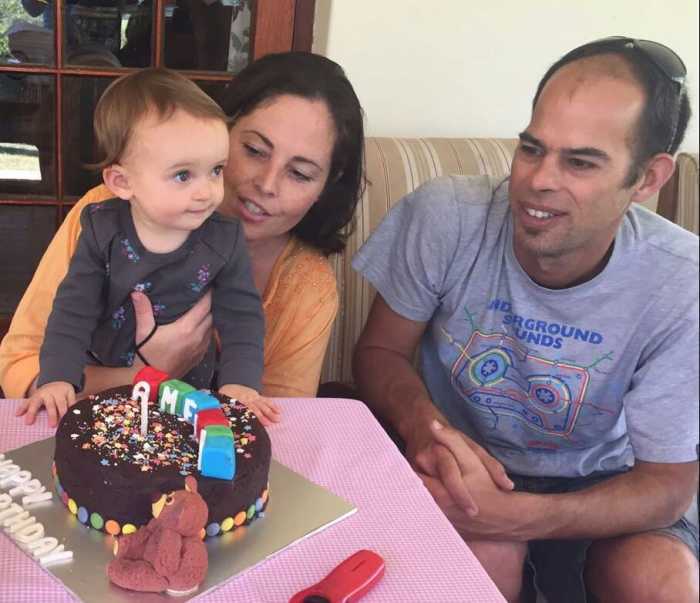 At approx 3pm Wed 7 June Charl and Meg's home was devastated in the Knysna fire. They managed to evacuate and take with them what was most precious, baby Amelia and the dogs. Little else. This box is dedicated to how we can help them in rebuilding their lives.